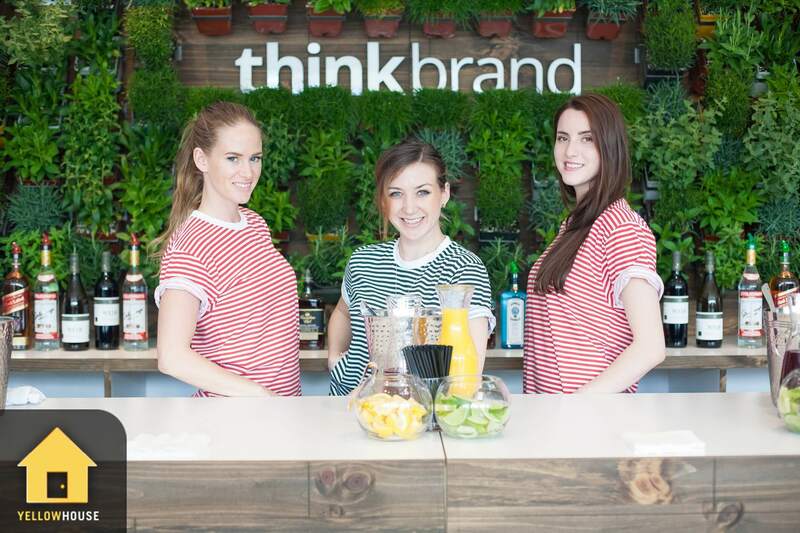 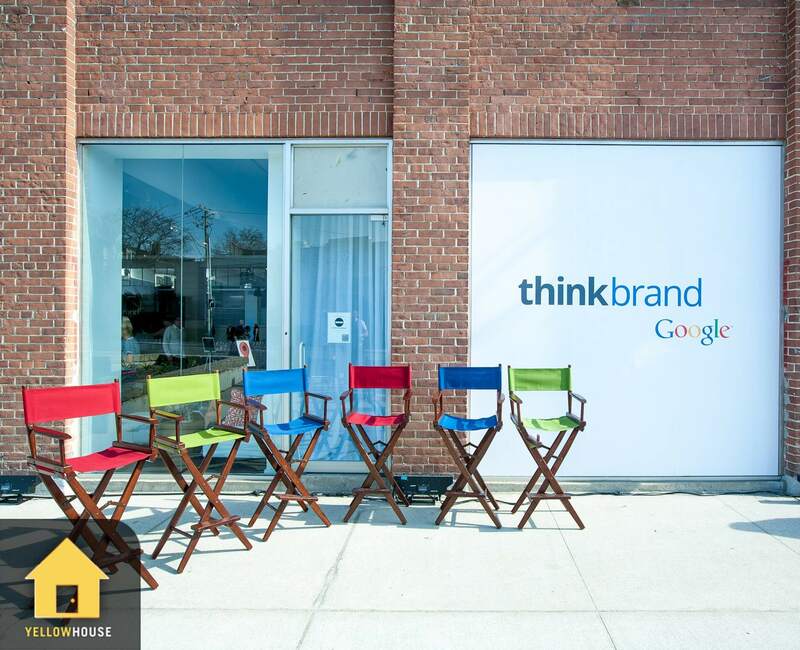 Together, Yellow House and Google Canada’s Marketing team designed and produced “Think Brand Week”, one of Google Canada’s largest B2B experiential programs to date. 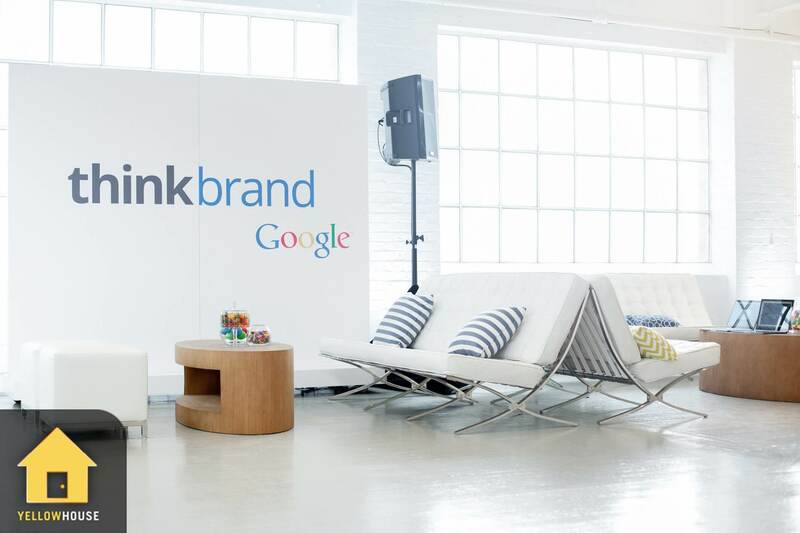 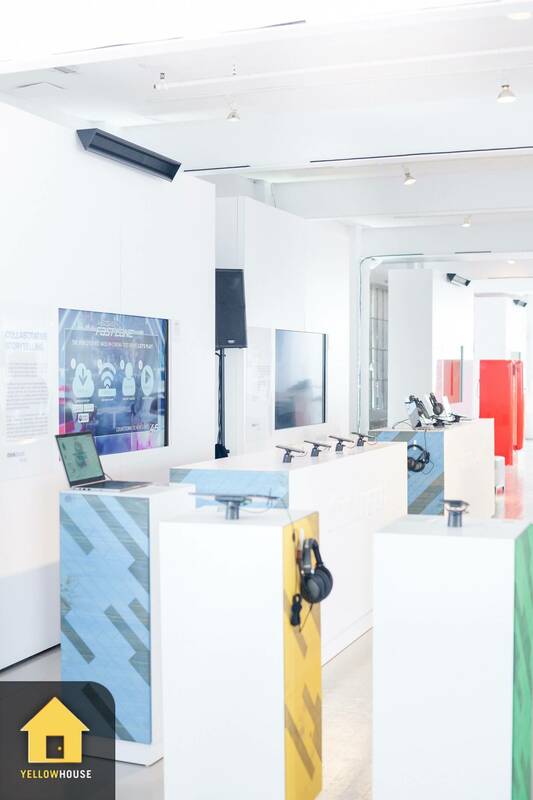 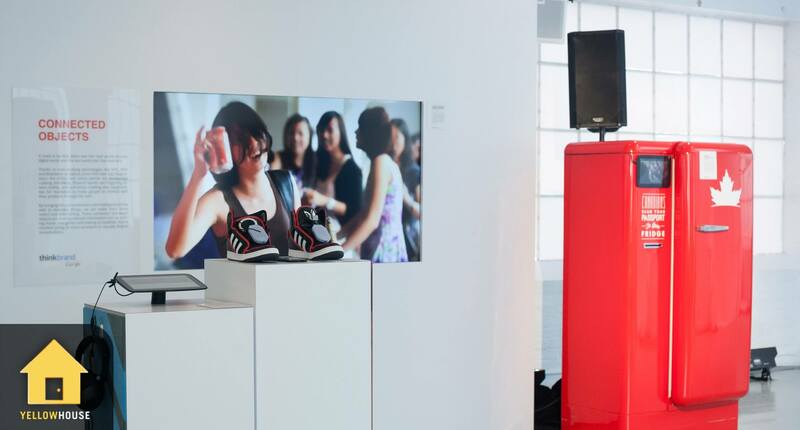 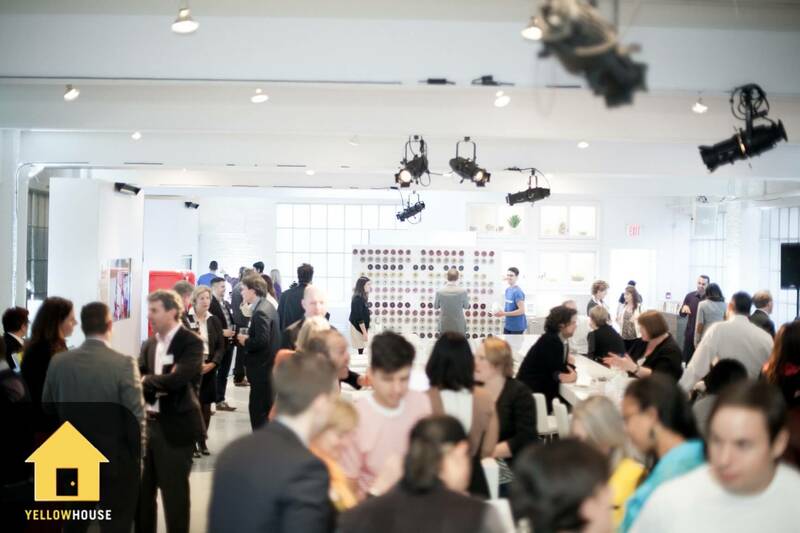 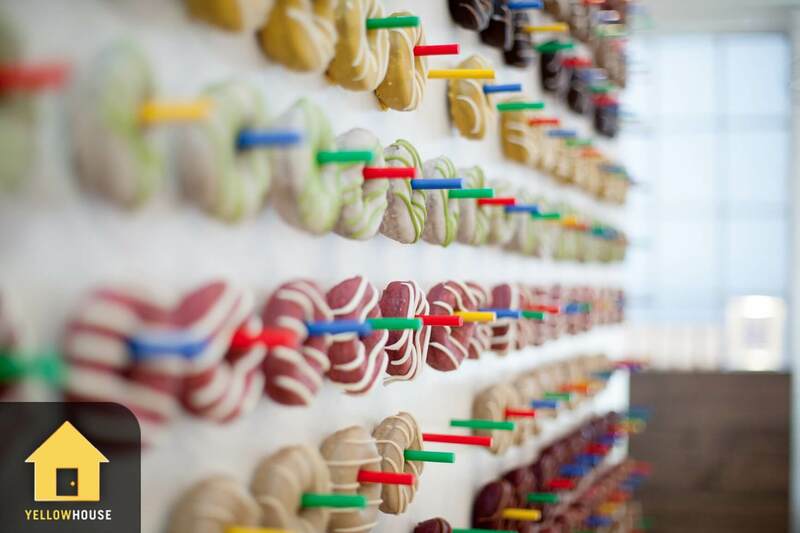 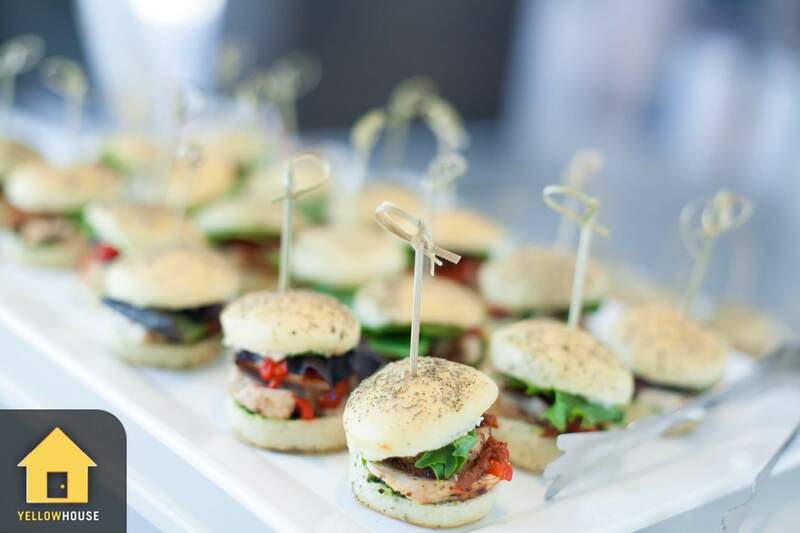 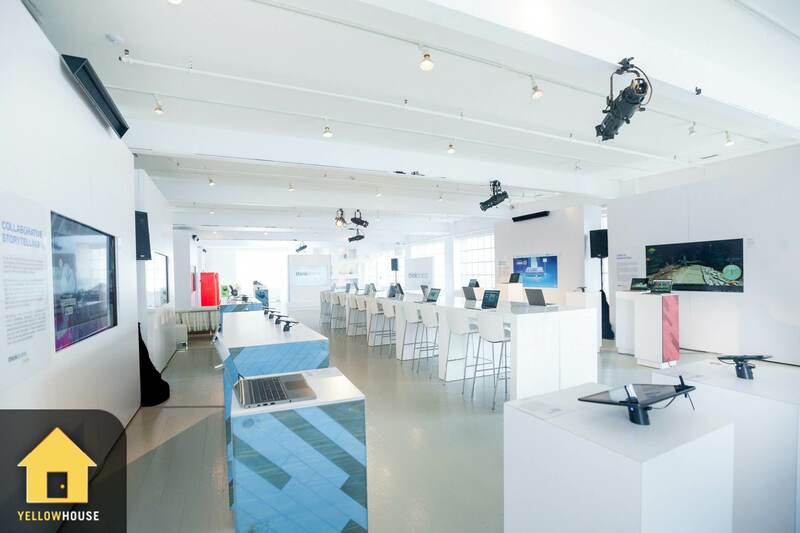 The brand showcase demonstrated the best and brightest examples of Google technology at work for brands and included an interactive digital gallery, a “TedX style” conference, executive speaker series and VIP hosting. 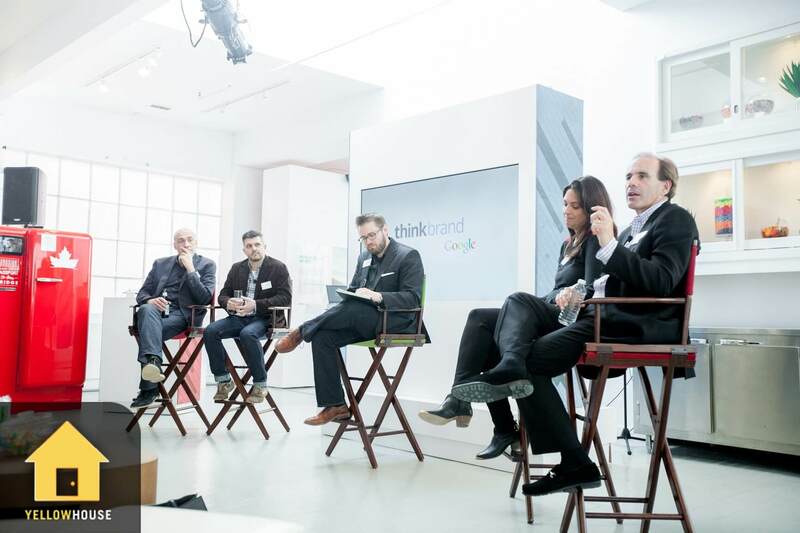 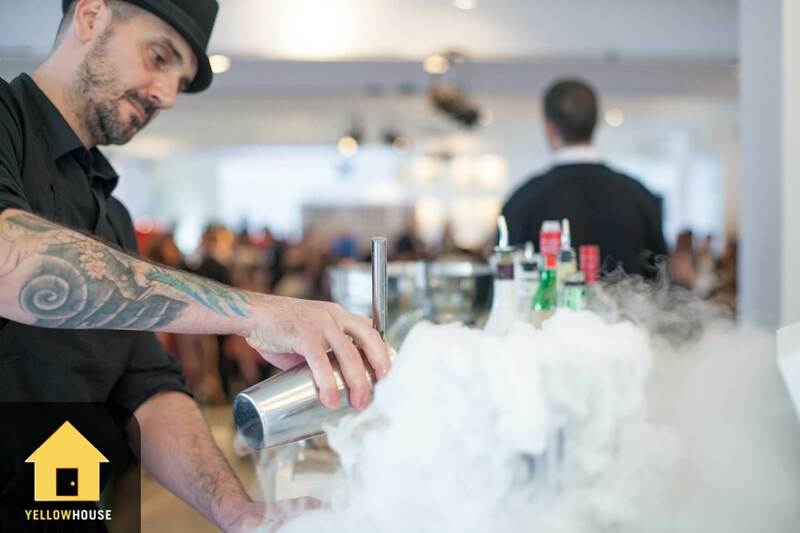 It was a huge success attended by Canada’s top CMO’s and Ad Agency executives. 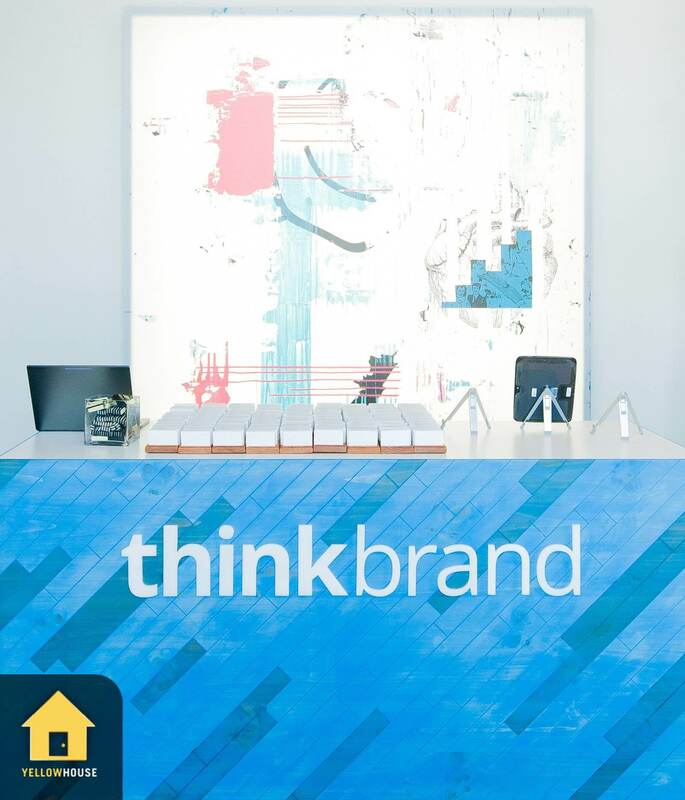 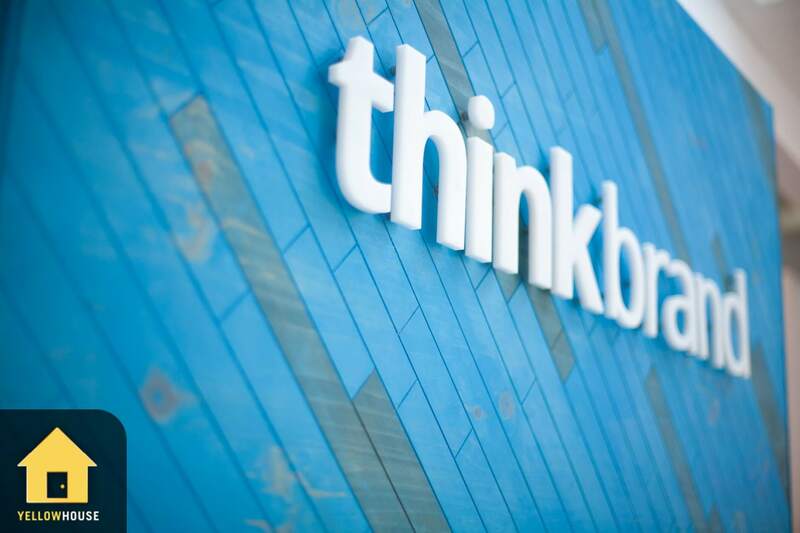 Think Week hosted more than a thousand guests over the week, all of whom had a chance to learn and play with various Google installations and displays. 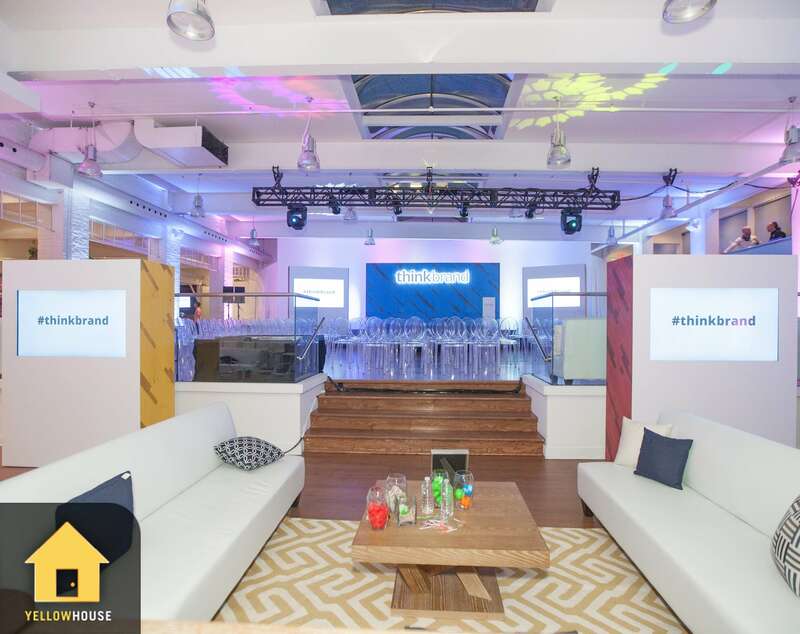 Yellow House managed all aspects of the event, from content recommendations to full production, design, decor, food & beverage, budget management, vendor and speaker management and VIP and media attendee management.